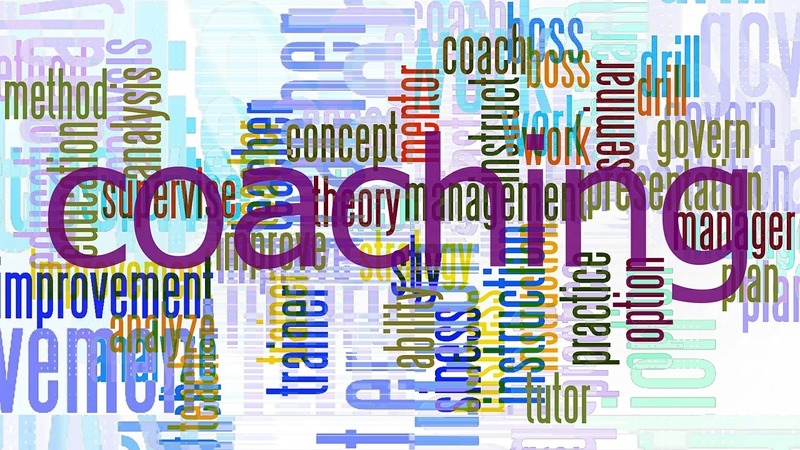 This Coaching programme is designed around your individual needs and can range from casually arranged hours to a 6 weeks up to 6 months or 12 months programmes, depending on your area of growth and purpose for the programme. The Coaching contract is agreed with you in your first session where you get coached around your purpose and smart goals for the programme. Prepare for client conversations to plan out the project. Workshop, Events and Meeting Planning (Brainstorming ideas and processes, increase your tool box and get perspectives of what other facilitators do.). Coaching to help with self-facilitation. Debrief a facilitation event and get coaching around your learning and strength areas. Growing your facilitator business in a new way. Align your purpose and value with working at your strengths in a whole person way. Align on x amount of coaching hours to an agreed affordable rate.